Plus agreement heating check up on a Goodman furnace. Replaced inducer assembly and filter. Clean and check Budreus boiler. Plus agreement heating and cooling check up on a Goodman furnace and a Carrier air conditioner. 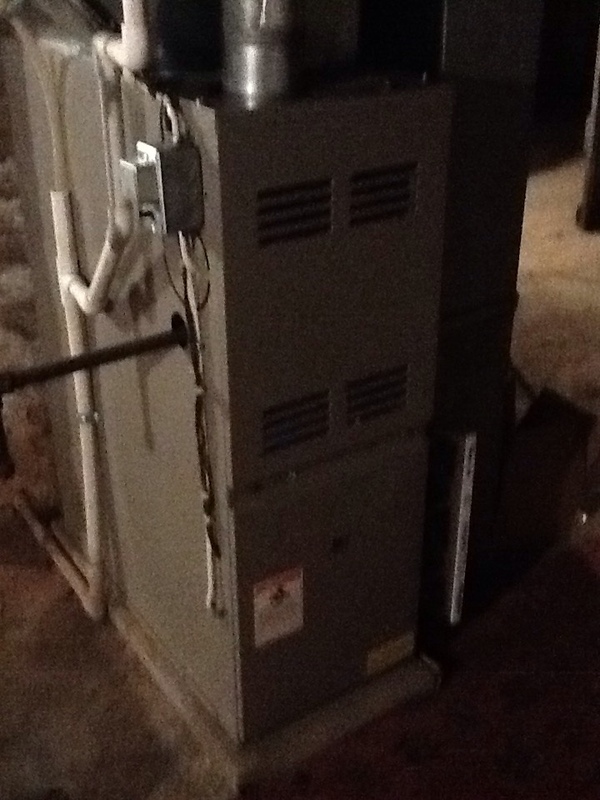 Clean and check furnace,house for sale. 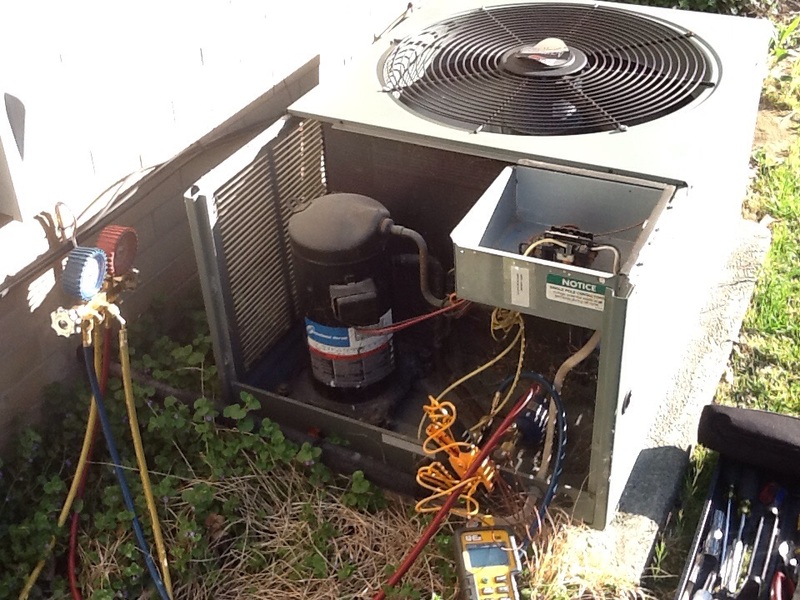 Signature agreement cooling check up on a Ruud air conditioner. Flat rate no heat on an American Standard boiler. Have you been struggling to find a dependable HVAC and indoor air quality services company that can take care of all your heating, cooling and IAQ needs? With the help of Boehmer Heating & Cooling, you can consider that struggle over! Since 1933, our HVAC experts have been helping customers in the Bellevue area stay warm during the winter and cool during the summer. Our technicians are NATE–certified, which means they have both the experience in the field and the studied knowledge to handle all of your HVAC needs, from installation and replacement to repair and annual maintenance. Let us keep you comfortable year–round and breathing the clean, healthy, fresh air you need with our comprehensive service offerings! When you need help with your HVAC system and indoor air quality, call the people you can count on: Boehmer Heating & Cooling. There’s no question that you need a heater in our area, but there may be a lot of questions around your heating. For instance, do you need a new heater installed? Do you have a reliable heating company you can call day or night for repair? When was the last time your heating system was professionally maintained? When you have these questions, we have the answers. Why? Our heating specialists are highly trained and skilled, and can handle all of your heating needs. We install, replace, repair and maintain a wide range of heating system types, and we are available around the clock. You can count on our service! When you need heating repair, it may be tempting to use someone inexpensive to save a few dollars or attempt to handle things yourself. These are risky endeavors. Instead, let the NATE–certified experts from Boehmer Heating & Cooling handle your repair. Furnaces are some of the most–used heating systems in the US, but their commonality does not mean they can be handled by just anyone. When you need help with installation, repair, maintenance or replacement of your furnace, call the experts you can count on: Boehmer Heating & Cooling. Have a Heat Pump? Let Us Help with Expert Service! Do you want to install a new heat pump system in your home, or do you need help servicing an existing one? Our experts have years of experience with heat pump systems and can help with all of your heat pumps needs, including ductless systems and geothermal systems. When You Need AC Services, Our Is the Number to Call! As residents of Bellevue area ourselves, we know just how hot it can get during the summer months. That is why our experts are the best ones to call to keep you cool and comfortable. There isn’t a single type of repair we haven’t seen and we work on just about every type of air conditioning system around. This means we can help you with installation and replacement, as well as repair and annual maintenance. Give us a call and see what the Boehmer Heating & Cooling difference is all about! If you are looking to install brand new whole home air conditioning, or replace an outdated AC system, we are the experts to work with. We can help you find the perfect AC system for your home and install it correctly the first time around so that you enjoy years of cool comfort. 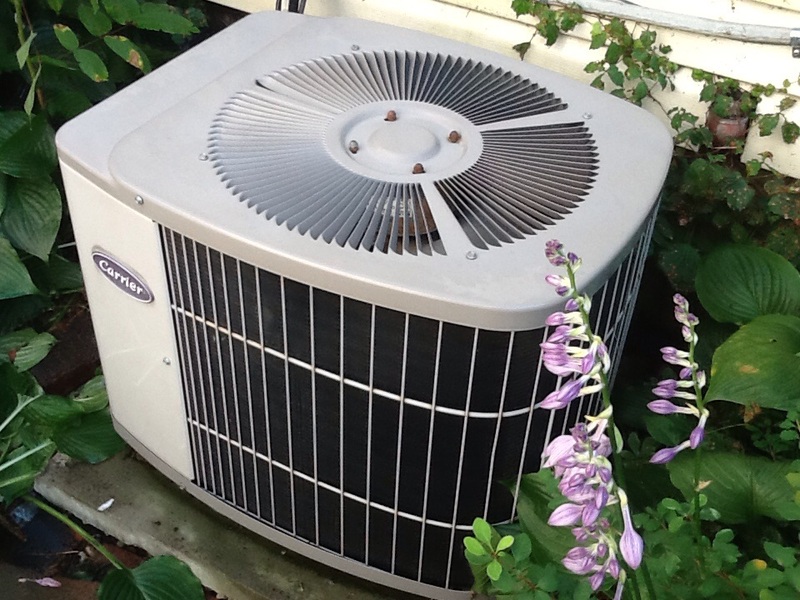 Air conditioners are complicated systems and should always be handled by trained experts. We are those trained experts and we can help resolve just about any repair issue, from strange banging noises to total loss of cooling. We also have emergency service available should you need it. Interested in a Geothermal System? Geothermal systems work very differently from other more traditional systems. They are also installed very differently. As such, it is critical to the successful installation and usage of your system that you hire professionals who have the needed experience to handle your new geothermal installation as well as the expertise to service it down the road. Our experts have years of experience installing, repairing, replacing and maintaining these systems, so if you are ready to start using geothermal, give us a call! Do You Need to Improve Your Indoor Air Quality in Bellevue, PA? The air you breathe in your home is critical to your health, but if the air is poor, your health and the health of your HVAC system can be at risk. The indoor air quality experts at Boehmer Heating & Cooling can help find you the perfect component to make sure your air is clean, fresh and healthy all the time. We’ll then install it so that it seamlessly integrates with your existing HVAC system. There’s no need to keep breathing poor quality air when you have our IAQ experts just a phone call away! Need an Air Cleaner? We Can Help! Do you have an existing air cleaner that needs repair help? Or are you looking to install a new air cleaner? Let us help. Our pros bring years of indoor air quality experience to every job, and we can install a brand new air cleaner for you or make sure your existing one works as needed. Air purifiers can give you the clean, healthy air you need, but their good operation is very dependent on how they are handled. This is why it’s important to always call trained professionals like ours for installation, repair, maintenance and replacement. Give us a call and see how we can help with your air purifier needs! Excellent company, excellent workers! Ed Overly is incredibly knowledgeable, thorough, professional, kind and always goes above and beyond with all the work he does. I've called this company for years and will continue to do so because of their prompt, friendly, honest service. I highly recommend!! 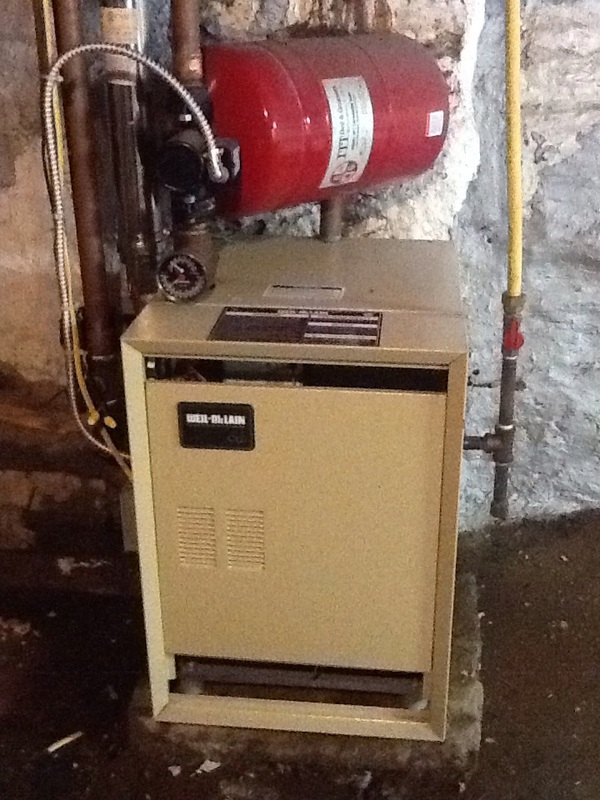 Nobody enjoys paying for broken furnaces but Ed made the process as painless as possible. Thank you for taking good care of us. Ed was awesome. Fixed it fast and was extremely polite!! And was very honest and upfront in his approach. Got the job done. Would definitely recommend! Excellent service as always even with the delay of having the part for my furnace on the wrong truck. As always great service from your tech and also the woman that initially took my call for service! That is why I am a long standing customer! Keep up the great work! 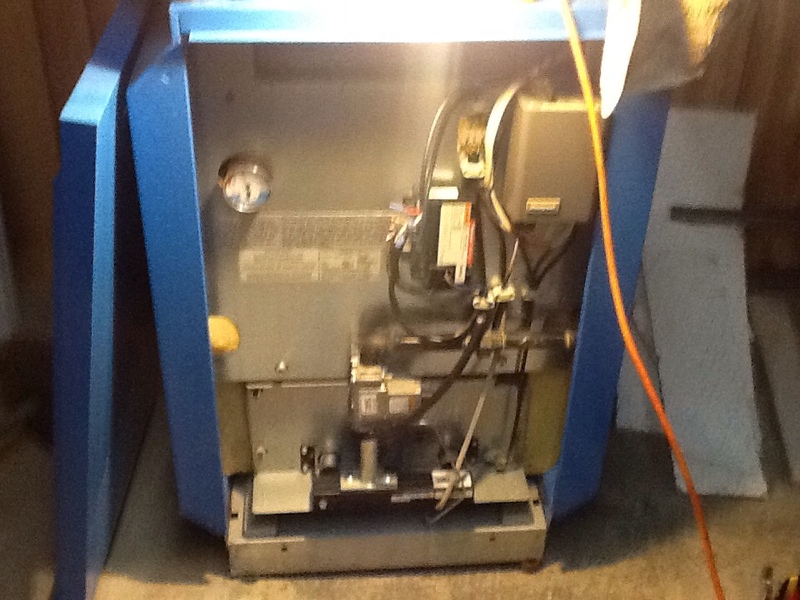 Precision boiler tune up on a Weil McLain boiler. 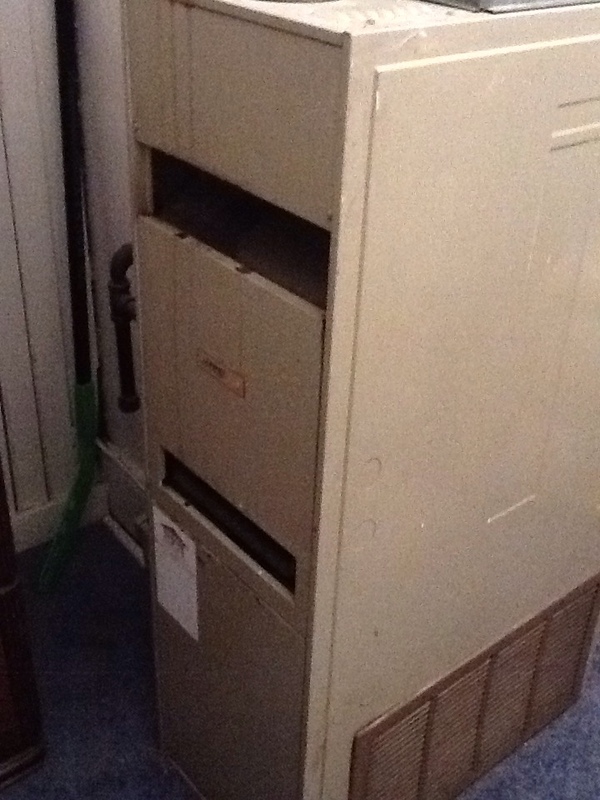 Replace motor module on a Trane furnace. 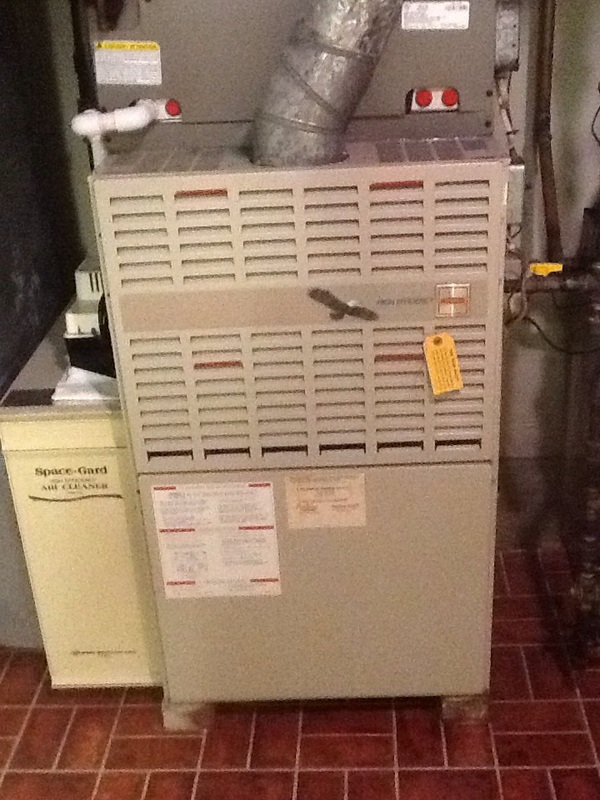 Precision furnace tune up on a Lennox furnace.